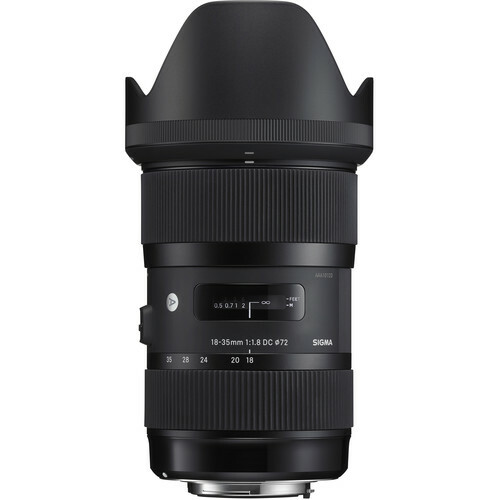 Deal of the Day: The Sigma 18-35mm f/1.8 DC HSM Art Lens for Canon EF is on sale at today’s B&H DealZone for $549. The regular price is $799. So you can save $250 if you interested. Great deal!